AegisSAN Q500 series are optimized for demanding high-throughput applications. 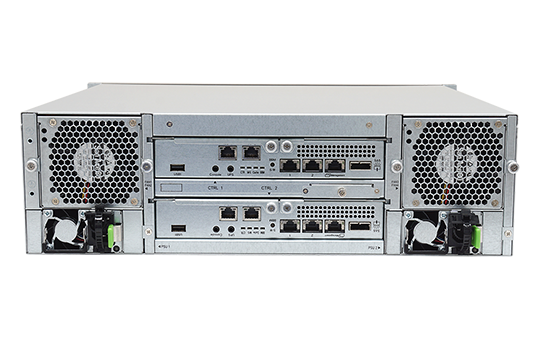 It can deliver more than 6,000MB/s for throughput requirements. 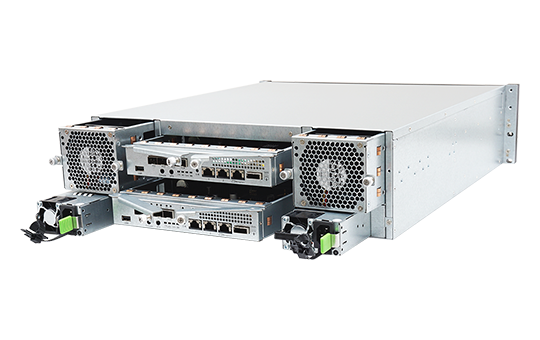 AegisSAN Q500 series adopt power efficient CPU, 80+ Gold PSU, smart enclosure management firmware, and disk auto spindown technologies for more than 60% power saving. 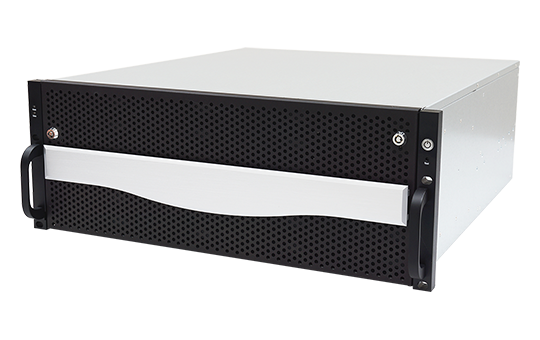 QSAN array built-in data protection features protect your data under any circumstances without extra charge and without performance impact. QSAN SSD caching leverages the strengths of both SSDs and SAS/SATA hard drives to cost-effectively meet both high speed and large capacity requirements. 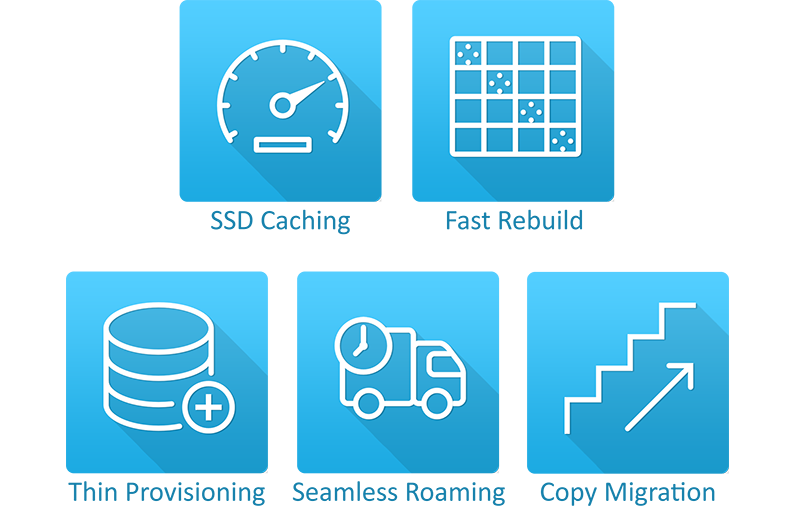 It accelerates application performance by utilizing SSD drive as extended RAID controller cache for hot data while most of the cold data are stored in the hard drives. Performance improvement is up to x 18 times. 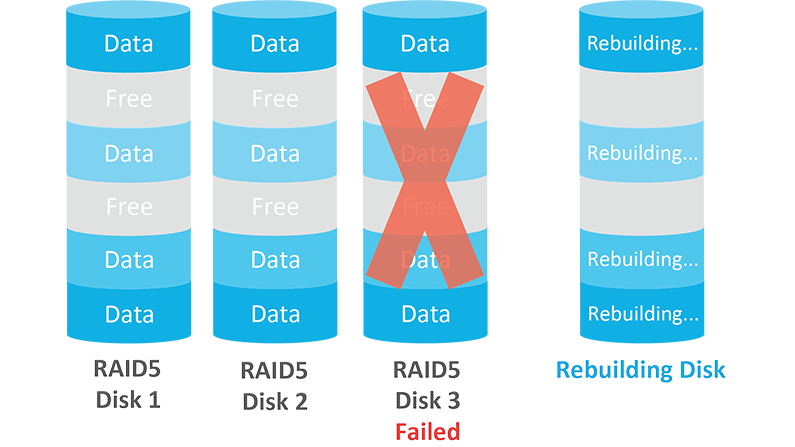 QSAN Fast Rebuild only rebuilds the partitions with data. 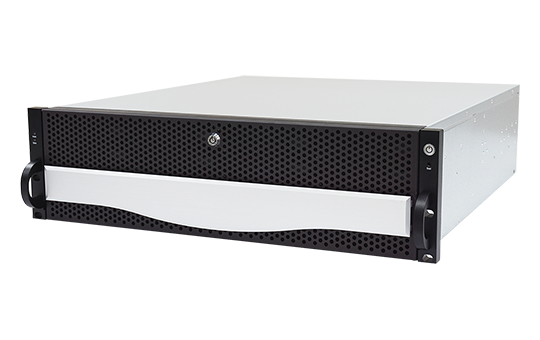 With embedded hardware RAID engine, it can greatly reduce the system loading, minimize the performance impact, and reduce rebuilding time as well. 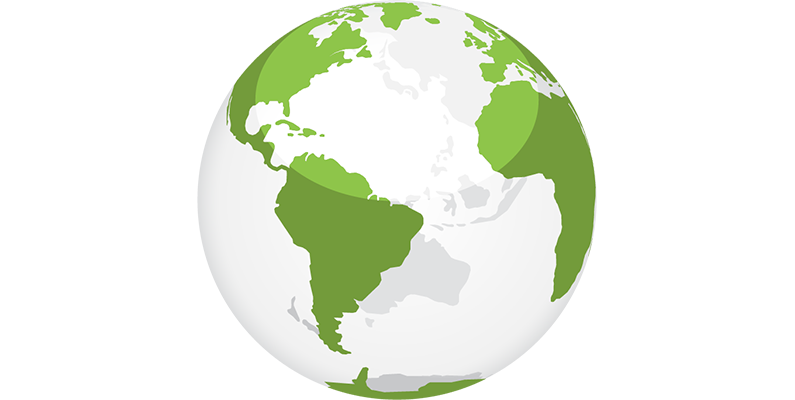 The Thin provisioning feature provides efficient use of total available capacity, centralized management, data protection, flexible storage planning, and automatic extension when allocated space runs out. QSAN innovated patent filing USB LCM can avoid data leakage in data centers and lower IT management effort. *Q500-S20 model doesn't support QReplica remote replication. * Please check the latest compatibility list.